It's Tax Season: How Does New Hampshire's Complex & Unique Tax System Work? As one of only two states with neither an income tax nor a sales tax, the Granite State funds local and state services in other ways. As part of NHRP's cost of living series, The Balance, we answer your questions about how our unusual system works. This program originally aired on February 6, 2018. Listen to our conversation covering Interest and Dividends Taxes, Business Profits Taxes (including those for self-employed workers), the Meals and Rooms Tax and Property Taxes and associated fees. Bill Beauchesne - Accountant for Nathan Wechsler who specializes in real estate, LLCs, and wealth management. Phil Sletten - Policy analyst for the New Hampshire Fiscal Policy Institute. Judy Silva - Executive director for the New Hampshire Municipal Association. When the state of New Hampshire submitted a bid to Amazon , throwing Londonderry into the ring as home for the company’s second headquarters, they summed up their case like this: "All the benefits of Boston… without all the headaches." Of course, that logic doesn't really apply if you live in New Hampshire's northernmost towns, where the closest city of size is Sherbrooke, Quebec. In this episode, as part of NHPR's series "The Balance", we look at arts, culture and economy north of the notches. Plus, New Hampshire filmmaker and visual artist Amy Jenkins on her film Instructions on Parting, which premiers at MOMA later this month. As part of our series “The Balance," we’re asking for your input on the costs and benefits of living in New Hampshire. One issue we’re hearing a lot about is property taxes, which provide the bulk of money for public schools. The city of Claremont has the highest property tax rate in the state. This year, some residents there are saying ‘enough is enough," and the school board is taking a hard look at its budget. It’s also raised a conversation about the role schools should play in students' lives. New Hampshire Population Boomlet: What's It Mean? 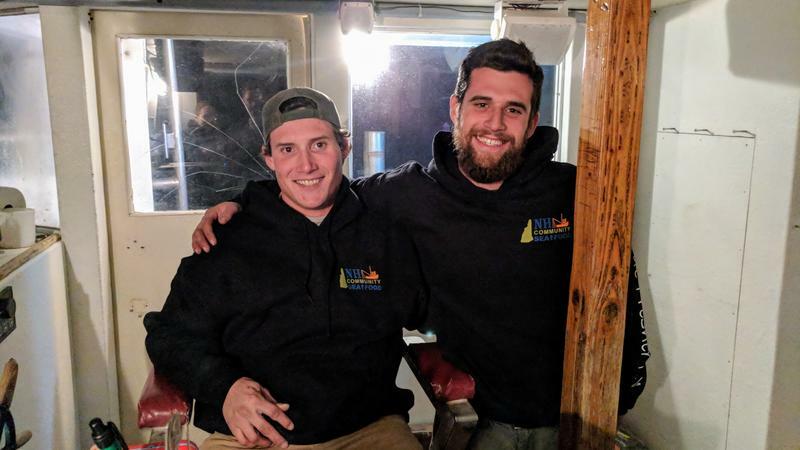 New Hampshire Public Radio kicked off a news series, The Balance, last week. 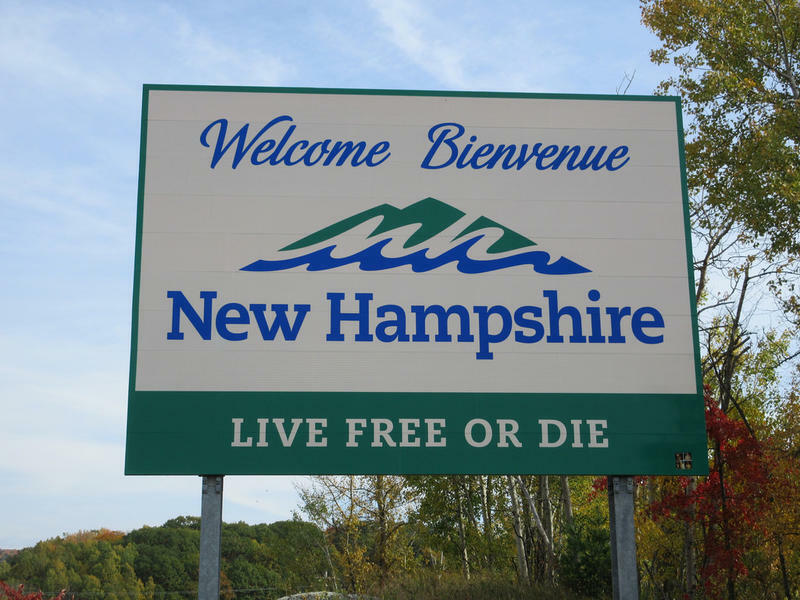 It looks at the costs, benefits and tradeoffs of life in New Hampshire, including why people move to -- or out of -- the state. 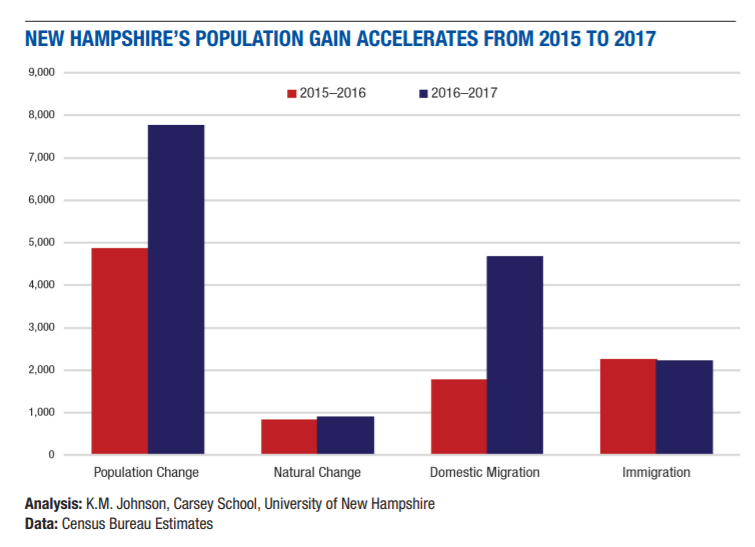 Last year, New Hampshire saw its biggest population increase since before the Great Recession. Here to talk about what's behind that trend, is Ken Johnson, senior demographer with UNH's Carsey School.